Susan M. Gass is University Distinguished Professor in the Second Language Studies Program at Michigan State University, USA. She has served as President of the American Association for Applied Linguistics and of the International Association of Applied Linguistics. 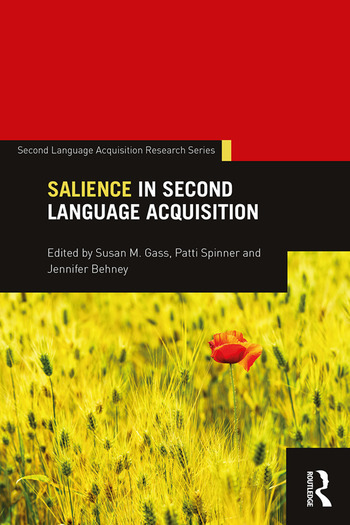 She is the recipient of numerous awards and is the current co-editor of Studies in Second Language Acquisition. Patti Spinner is Associate Professor in the Second Language Studies Program at Michigan State University, USA. Jennifer Behney is Assistant Professor of Italian and Second Language Acquisition in the Department of Foreign Languages and Literatures at Youngstown State University, USA.